Did you know that one of the characteristics of an intelligent child is being active? Children with high intelligence don’t always have a nice and calm appearance that is usually considered positive by most adults so let’s see the unique facts we should find out about highly active children. 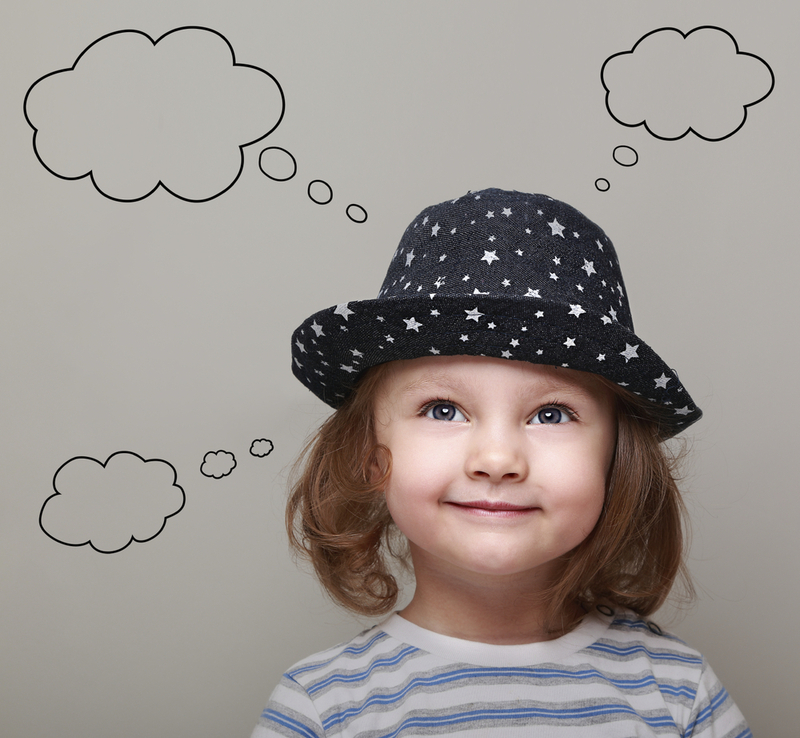 An active child is usually the one that has a great sense of curiosity. 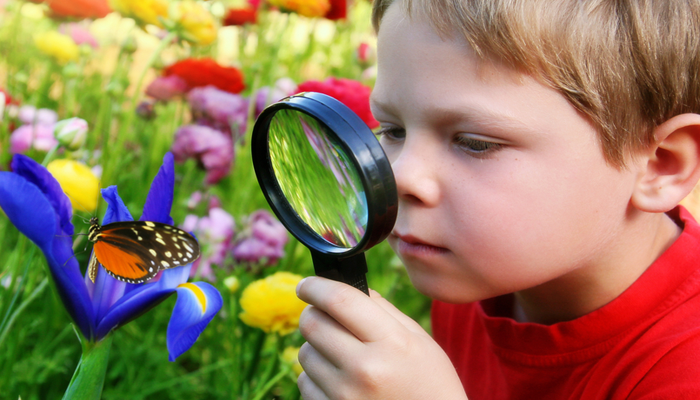 The high sense of curiosity makes children try to always find answers by frequent activity that is not suspected by adults.The positive thing about the curiosity will make the child’s ability to analyze things so it’s better not to prevent your child curiosity and active behavior because it could lead to a positive result in the future.What we can do as parents is to direct and facilitate. 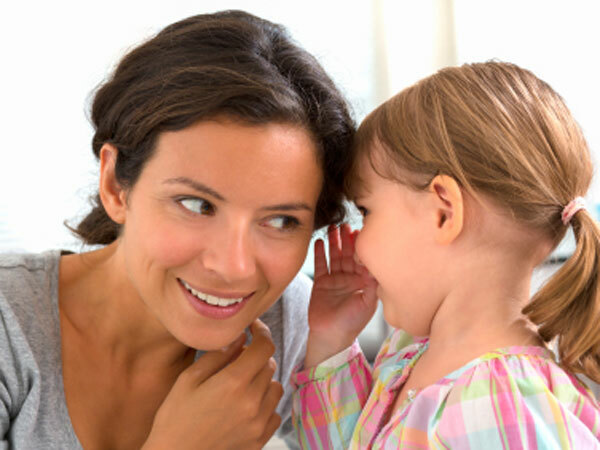 A child who asks many things and talks a lot is a feature of an active and intelligent child.When a child asks, not only he is trying to find out about a lot of things but he is also learning to communicate and one of the foundations of leadership development is communication. The last unique facts about active children is creative and do things that might be unusual and strange.For instance, if a child is making a toy house from his father newspaper.This kind of activity can’t be said to be negative but creativity will bring a child into a person that has high creativity in the future. It is true that active children are not always having a pleasant impression so as parents we should be able to direct and facilitate.Thus a unique facts of an active child might be useful one day.